Incontinence supplies are on of the single most important medical supplies when trying to administer medical care for individuals and elderly in the home. 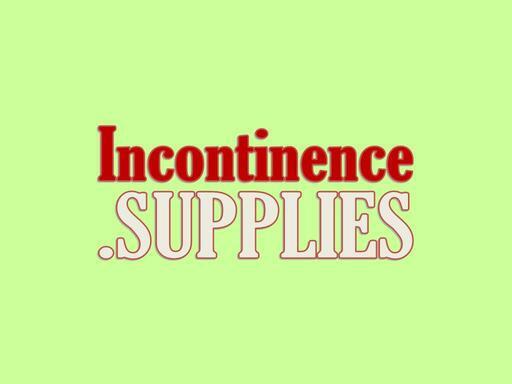 Incontinence.SUPPLIES is a category-killer domain name perfect for building an online e-commerce incontinence supplies store or even an informational site on caring for incontinent patients. Own this valuable domain name today!